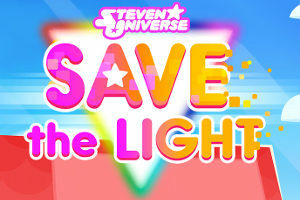 They told us another announcement was coming when they told us about the PC release, and the second announcement has finally come: Save the Light will be coming to the Nintendo Switch—available as a physical release, no less! Plus, as an added bit of excitement, that physical release will be bundled with the OK KO game, Let’s Play Heroes. The physical bundle will be available not just for the Switch, but for the Playstation 4 and the XBox One as well. If you prefer it digitally that option will remain, and the game will remain unbundled on the digital shops.